Dooley travels the world to uncover the devastating social and environmental impacts of fast fashion and confronts high street shoppers with the environmental cost of their purchases. 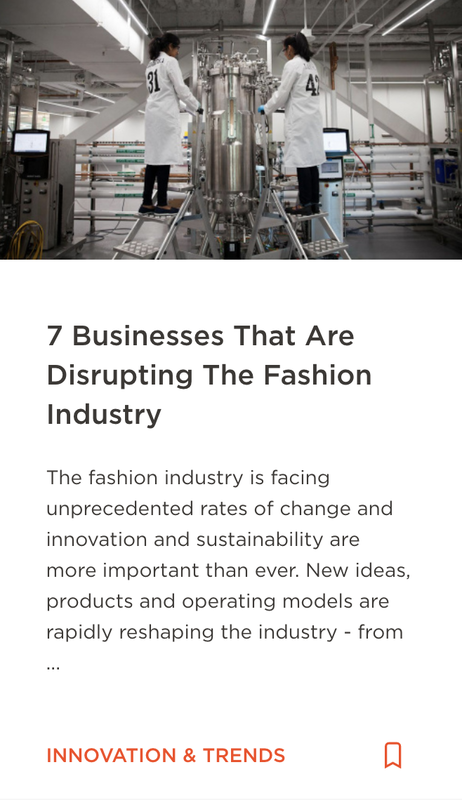 The documentary highlights the need for fashion businesses, media, and influencers to take greater responsibility for the culture of over-consumption that has been created over the past few decades. 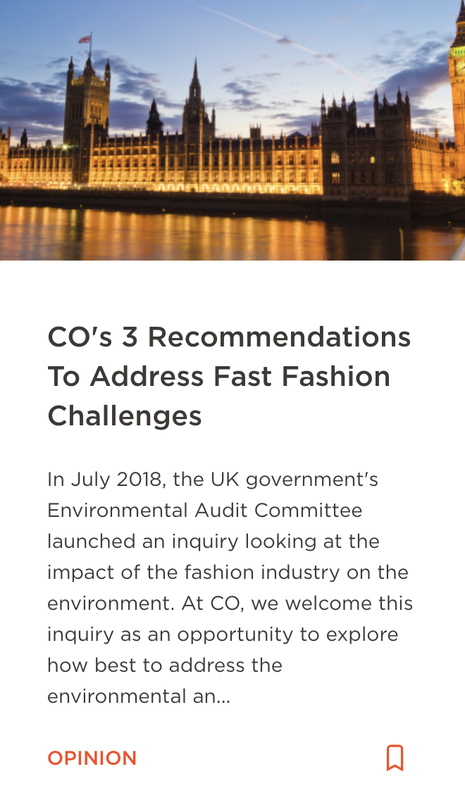 Common Objective (CO) was designed to support fashion professionals to do just this - for more information on the impacts of the industry and how to take steps toward improving these, head over to CO and join the community for free.